For the last year the two of us have had the privilege and pleasure of serving as Co-Presidents of the Program in Law and Public Service. With graduation approaching quickly, we are filled with nostalgia, pride, and excitement as we reflect on what this Program has done for us, what this Program has accomplished in the last year, and what we know this Program will accomplish in the year to come. We want to take this opportunity to thank the 2017-2018 LPS Student Board for all of the incredible changes they have brought to this program in one short year. 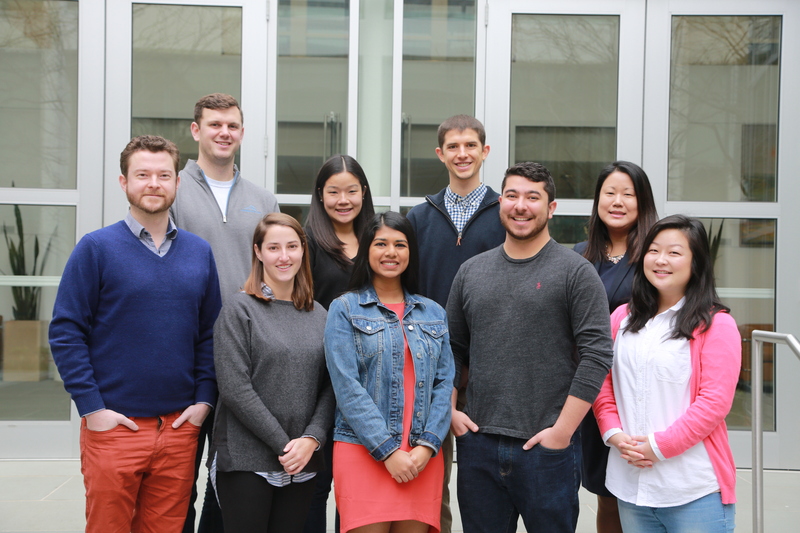 Our Board has redesigned the LPS Blog making it more accessible to interested students, posting more in the past year than ever before, and highlighting our amazing fellows. Working with Admissions, our Board has taken great steps toward connecting with and recruiting more public interest minded students. These outreach efforts were instrumental in bringing together the most competitive applicant pool LPS has ever had. Our Board has created even more means for supporting our fellows once they are in the Program, too. Our Board organized the first (annual!) LPS Induction Dinner to welcome our new fellows, and created a new peer mentoring program that helps support our fellows as soon as they join the Program. Our Board has streamlined our communication into the best weekly email at the law school and provided easy access to public service events through a LPS Google Calendar. Our Board has also continued the successful Serving Justice Dinner Series, connecting fellows with local practicing public service attorneys. And back in the fall, our Board coordinated travel and lodging to the Equal Justice Works Conference to help facilitate fellows’ access to job application and networking opportunities. Our Board has strengthened our alumni network through publishing the first ever LPS Alumni Newsletter and inviting alums to contribute to the Blog. In collaboration with PILA, our Board has helped build the growth of the broader public service community at UVA Law through monumental contributions to the Shaping Justice Conference and hosting the first public service admitted students dinner during Admitted Students Open House. The work our Board has done will benefit all of us, and UVA’s next generation of public service lawyers, for years to come. 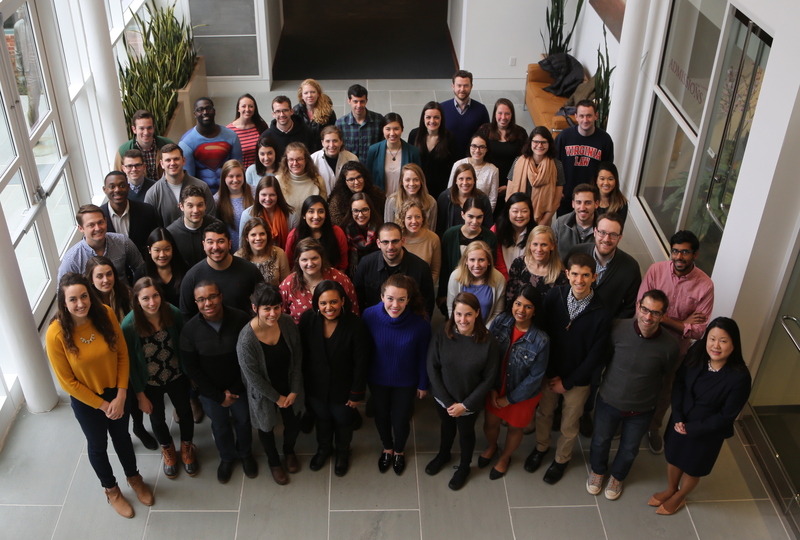 The LPS fellows, the work we do, and the community we have created have helped earn UVA Law a reputation as a public service law school. We are so grateful to the fellows in this Program for allowing us to serve you for the past year. We have had such a wonderful time serving as your Co-Presidents. And while we are sad to see this year end, we are also incredibly excited for Robbie Pomeroy ’19 and Spencer Ryan ’19 to lead this program as the next Co-Presidents. We have no doubt that they and their Board are going to continue to make this Program that much better and to continue to improve the Program of which we are already so proud to be alumni. Jeremy Bennie, a third-year law student from central Massachusetts, graduated from the University of Maryland, College Park. During his time at UVa, Jeremy interned with a multitude of organizations including the Department of Education’s Office for Civil Rights, Central Virginia Legal Aid Society, and the Lawyers’ Committee for Civil and Human Rights. Most recently, he interned with the Public Defender Service for the District of Columbia as well as the Charlottesville-Albemarle Office of the Public Defender. After graduation, Jeremy will be working as a public defender with the Bronx Defenders in New York City. Maya Iyyani is a third-year law student from Pembroke Pines, FL. She graduated from the University of Florida in 2015 (Go Gators). Her first summer she served as a law clerk at Bay Area Legal Aid in the Housing Unit, working on eviction defense and subsidy preservation. This past summer she worked at East Bay Sanctuary Covenant predominantly on Affirmative Asylum cases. Maya returned to Bay Area Legal Aid and recently completed a full-time semester-long externship. 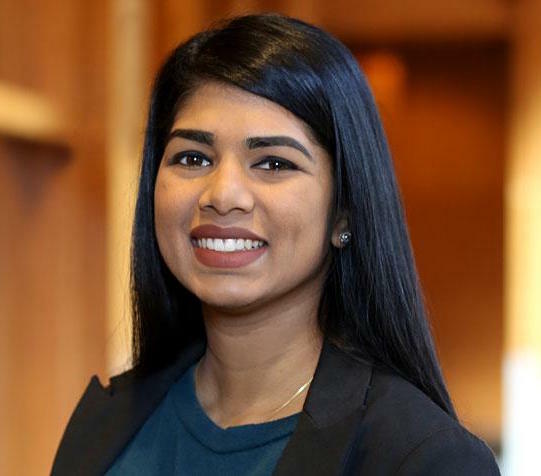 She is the 2018 recipient of the Powell Fellowship and will be returning to Bay Area Legal Aid after graduation to address the growing housing epidemic in the Bay Area.